A few days ago we shared with you the pros and cons of having a multi-author blog. According to me, having a multi-author WordPress blog is good, but you need to manage it properly. Many bloggers prefer to receive articles from writers through emails. But what if you miss any of their emails or forget about their draft posts? How about knowing what others are doing inside your dashboard? What if an editor has gone rogue? Don’t you want to know all this and have complete control of your WordPress blog? Well, this is where these multi-authors WordPress plugins come into the picture. I have carefully picked some of the best from the thousands of available plugins to compile this list. In fact, this list is more of my requirement as ShoutMeLoud is also a multi-author blog. 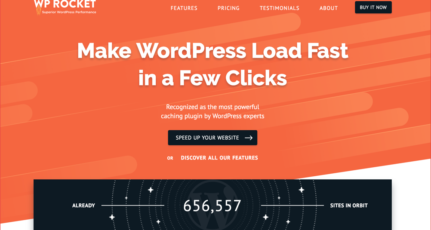 Depending on how you are using WordPress, pick one of all of the below-listed plugins to improve your workflow and run a hassle-free multi-author blog on WordPress. Without further delay, let’s learn about some of the newest and helpful plugins in a multi-user scenario. 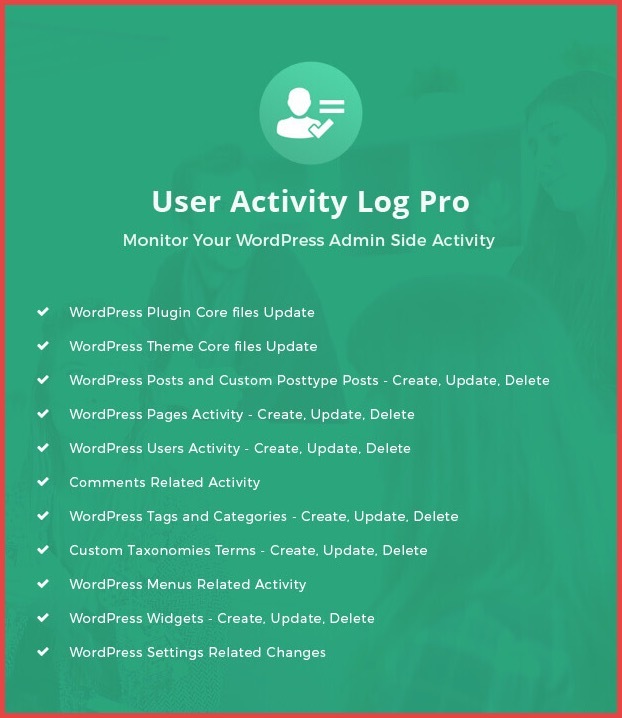 Ayro activity log plugin: This is an entirely free WordPress plugin which is good when you have limited users. I use it on one of my WordPress sites with just three members. User activity log pro: This is what I use for ShoutMeLoud. The pro version cost me $69 which is not cheap but worth it. One of the reasons I opted for the pro version is its integration with easy digital downloads plugin. The pro version comes with features that any individual or agency using WordPress will love. How often do you need to update your old posts? Are you able to do it all by yourself? I believe most of you would answer in the negative. I have been in a similar situation where I have had a long list of old blog posts that needed revision. The only solution is to take help of freelance writers. Now comes the next big challenge – how do I give them access to the live post? Well, this is where the Revisionize plugin comes into the picture. This plugin creates a copy of your existing post as a draft, and you or your team of authors can edit it to make it perfect. And once you are ready, you can publish that post. When the revision is final, your content changes will be copied back to the original post. This is one of the coolest plugins that any blog with multi-author capability can have. The plugin also offers two paid add-ons, and in my use case, I have found the “Contributors can” plugin to be extremely helpful. You can grab these add-ons from plugin settings panel inside the WordPress dashboard. This is a popular free plugin for managing the roles and capabilities of your registered users on WordPress. You also have the option to create a custom role according to your need. This plugin is a must-have for every multi-author WordPress blogs. 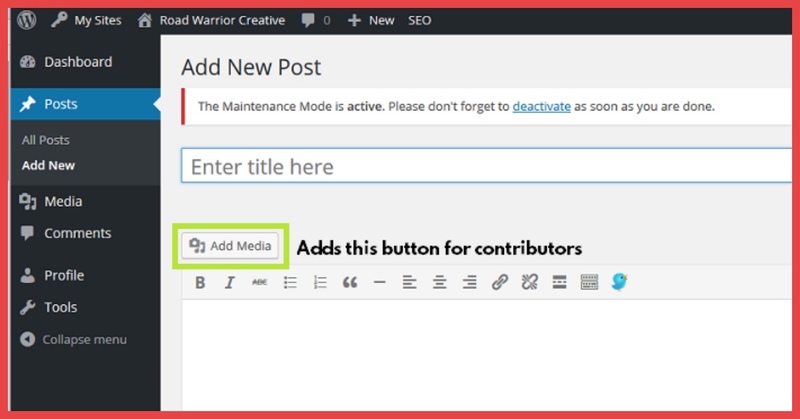 More often than not, I need to use a role editor plugin in WordPress, as I need to give media upload access to the contributor role. The plugin “Enable contributors to upload” enables this setting, and you don’t need to use a heavyweight plugin for this little change. This plugin is useful if you ever want to send emails to all registered users in your WordPress dashboard. This plugin also enables the option for users to email each other which can be enabled/disabled according to your requirement. An alternative to this plugin is WP Email users which is equally good and offers more modern interface. Edit Flow takes care of all editorial workflow and keeps track of all the metadata. The best part of this plugin is that you can assign five default statuses to the post, such as “Assigned,” “Draft,” “Pending Review,” “Pitch” and “Waiting for feedback.” You or other writers can also add additional custom status. When you are dealing with a limited number of contributors on your WordPress blog, you can easily ask them to sign up for Gravatar to configure the profile picture. However, it’s not the same when you are dealing with a lot of users. 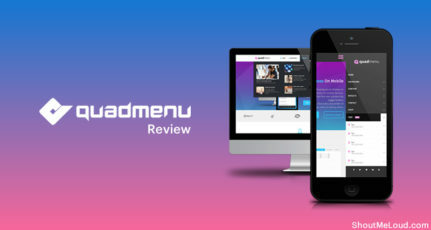 For example, here at ShoutMeLoud, we have about 600+ guest contributors, and that created the requirement to have a custom user Avatar WordPress plugin. This plugin will let others upload a profile image from their computer, and it saves a lot of time for many. You can use WP user Avatar plugin to let your WordPress users set a custom profile picture for themselves. As the WordPress ecosystem is vibrant, I’m expecting to see more plugins for multi-author and collaborative blogs in the days to come. 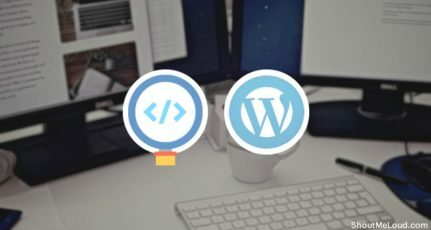 It feels like the blogging and content marketing has become mainstream, and there is a serious need for such high-quality collaborative or team-based WordPress plugins. I will keep updating this list with new plugins as I discover something worth sharing. If you also run a multi-author blog like ShoutMeLoud, do bookmark this page and recheck every couple of months to discover new plugins. For now, it’s your turn to let me know if you know any useful multi-author WordPress plugin that I should check out. Also, share this post on Twitter and with your team. currently I’m not running multi author blog to share some plugin names here. I don’t know about Capability Manager plugin seems it must have plugin for wp multi author blog. Thanks for sharing about here.